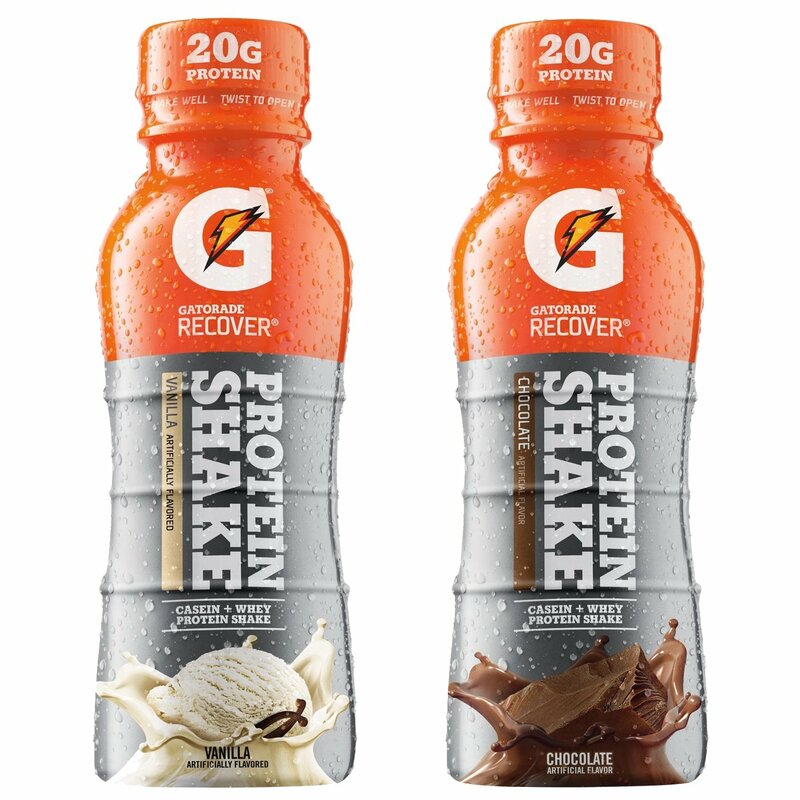 Gatorade Recovery Protein Shakes only $1.48 after Ibotta! If you’ve got anyone in the house that drinks these protein shakes, Ibotta has you covered. Final price like paying $1.48 each! Find this deal at walmart stores! Contadina 28oz Tomatoes Only 54¢ After Coupon + Ibotta! BIC Soleil Disposable Razors only 27 Cents for a Three Pack!